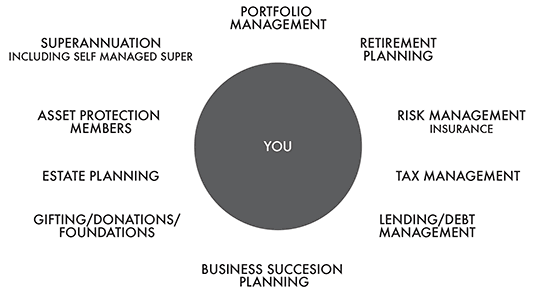 We provide our clients with options, education and clear, concise, value-added advice. We believe that the best results are achieved from an open and honest relationship. You are always welcome to discuss any financial matters with us. That way we can hope to have an in-depth understanding of who you are and what you value, and ensure that your financial and lifestyle goals are achieved.